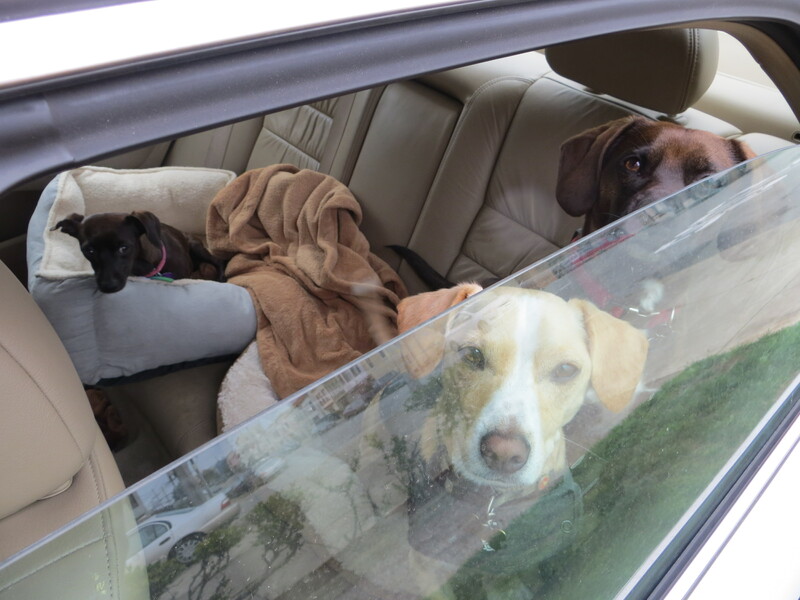 Countless dogs are left unattended in cars every day. Did you know it doesn’t even have to be that warm outside for the temperature inside the car to become dangerous very quickly? Even at a comfortable 72 degrees outside, the interior of a car can reach 106 degrees within 30 minutes. Even with the windows cracked, the temperature inside a car can reach a deadly level fast; your dog can die from heat stroke in as little as 15 minutes of exposure. And when it is hot outside, the temperature inside the car soars to a potentially deadly level within minutes, even with the windows cracked. Dr. Ernie Ward demonstrated how excruciating it is for a human, and that’s without a fur coat! Dogs can die from heat stroke in as little as 15 minutes of exposure to very hot temperatures. Surprisingly, it is legal in most states to leave your dog unattended in a car; only 15 states have statutes in place discouraging the practice. But Petplan pet insurance wants to change that. They’ve launched an initiative called “Driven to Bark” through We the People, the White House’s online petition site. Driven to Bark needs your support. The petition will be reviewed by White House staff if 100,000 signatures are gathered in 30 days. Signing the petition is very easy; just enter your full name, email address and then confirm your email address with a quick click inside the body of an email from We the People. Please sign the petition and share this cause on Twitter or Facebook using the hashtag #DrivenToBark. Thinking about skipping a visit to the vet to save some cash? You’d better think again! New statistics show pets are getting sicker simply because their owners are skimping on basic medical care. Obesity, kidney disease, arthritis and cancer are all on the rise and the American Veterinary Medical Association says it’s because owners are not taking their pets to the vet for routine exams. We found a USA Today article detailing the pet health epidemic, so we reached out to our vet expert to find out what’s really going on. Obesity is up 37 percent in dogs (and an astounding 90 percent in cats). Diabetes is up 32 percent and arthritis is up 38 percent. A whopping 60 percent of dogs have dental disease, which is highly preventable. Pet insurance is quickly becoming popular with numerous companies now popping up on the market. But it takes more than just signing your dog or cat up and paying a premium; most companies require “routine care,” which an owner must comply with to keep their coverage intact. And most companies restrict what’s covered, so you may be stuck footing the bill. Here are four major things you need to consider before deciding on pet insurance. You must keep up vaccinations and certain “preventative care” to maintain a policy. 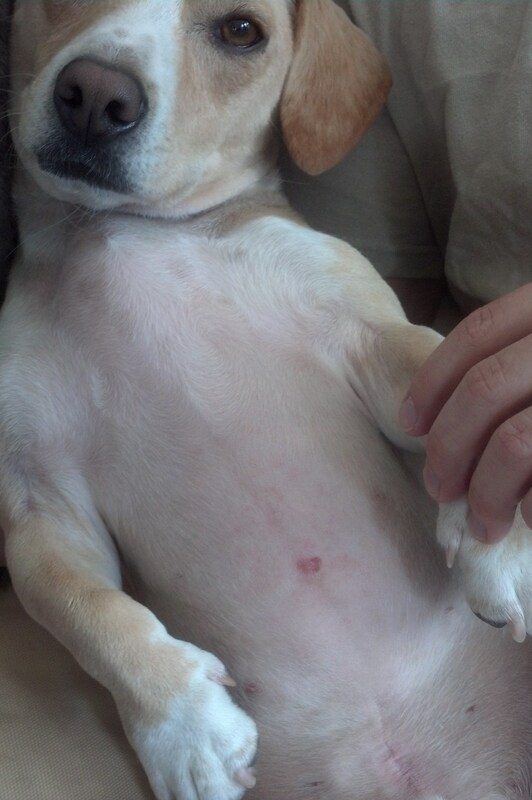 A dog must be spayed or neutered within one year of age or within 60 days of adoption. Breeding dogs can be insured for an additional premium with some companies. 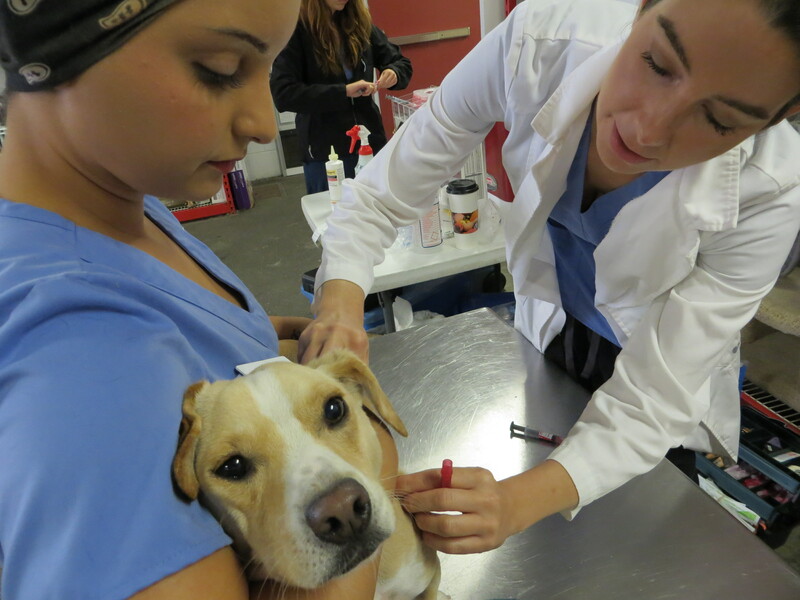 Regular vaccinations must be kept up-to-date, as well as medications to prevent fleas, lice and parasites. Apart from regular vaccinations and flea/tick medications, owners are also required to administer heartworm medications, if recommended by their vet. Yellow Dog puts on a brave face (sort of) for his vet-recommended shots. Vaccinations are pretty much a given with pet ownership, but keep in mind you must oblige with whatever preventative medications and treatments your vet deems necessary in order to keep an insurance policy, which can be an added expense. Also be wary of over-vaccinating your pet; some vets will call for every shot in the book and others adhere to timelines of what has been clinically proven to be effective. 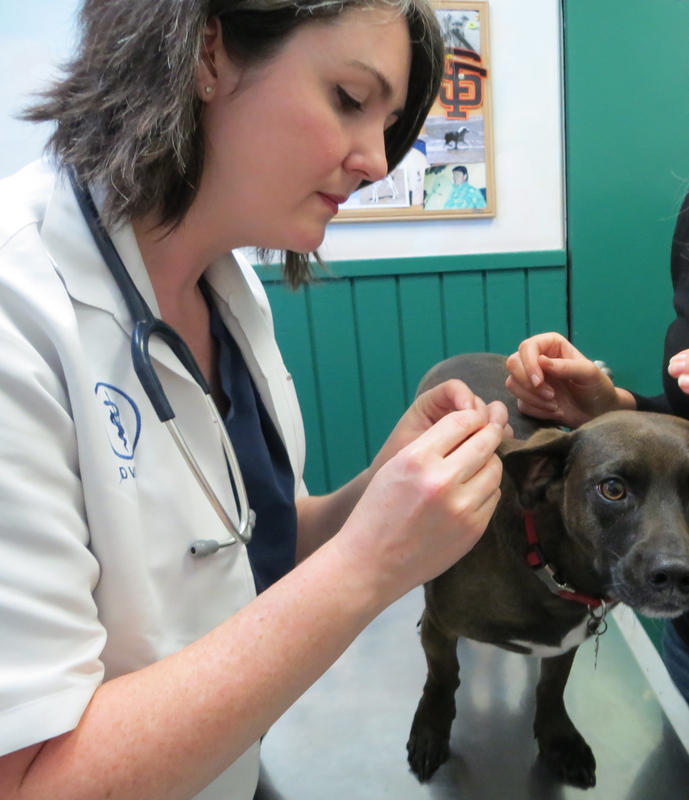 You can read more about the vaccinations your dog really needs here on YDB. So we’ve been vacationing and enjoying the holidays. But we’re back! And we’ve got lots of good content in store for January. Yellow developed a belly rash over the holidays. We suspect it’s from an allergy to a type of grass, but we’ll see! We’re going to talk about the pros and cons of pet insurance and compare various companies. We will begin our quest to find out exactly what allergies Yellow suffers from and the extent of testing needed to figure it out. And we’ve got a behavioral video showing how to help your dog get over fear of things like the vacuum. Plus, we’ll stay on top of all the latest dog news. We would also love to hear from you! What would you like YDB to cover in the coming year? Happy New Year from Yellow Dog and his blog!